View Our Spring Break Schedule! Our number one suggestion for having more fun is spending time with your family. Whether it’s playing hide and seek at home with your kids or taking the whole family out for ice cream, fun can be had anytime and anywhere. After all, life’s what you make it! Break out the craft supplies and hop on Pinterest! Even if you aren’t particularly savvy with scissors and glue, your family is sure to have a good time making something, even if it turns out to be a #PinterestFail. 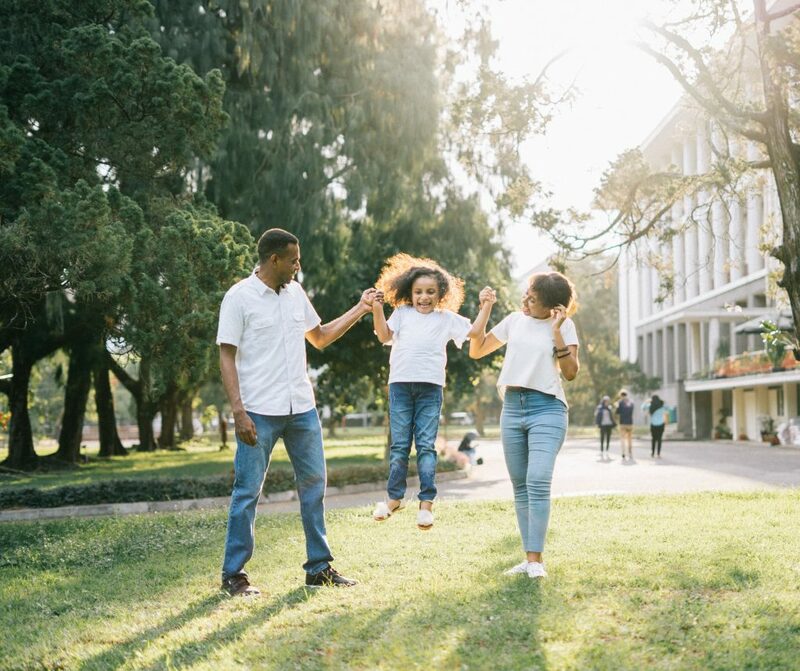 Any day is a good day to go outdoors and enjoy some physical activity with your family. Go for a bike ride, a hike, or play a friendly game of soccer. Being active is an exciting and heart-healthy way to have fun and to get a workout in! If it’s too hot, too cold, too rainy, or you just want to change it up, bring your family to Rainbow Roller Rink in North Tonawanda, NY! Between our roller skating rink itself, the bounce zone, the arcade, and our pro shop, there’s liable to be some way for every family member to have fun. 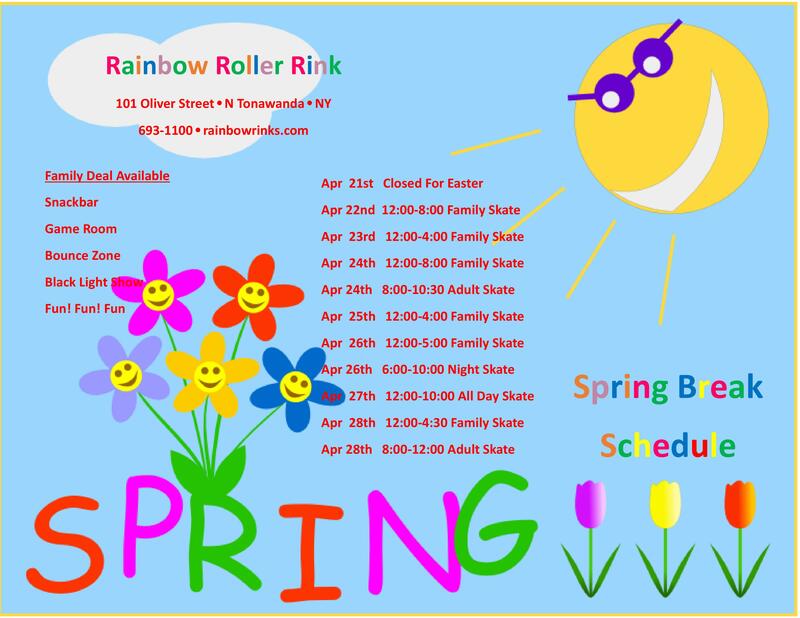 For more info on Rainbow Roller Rink, contact us. We’d love to make your new year more enjoyable! Which Style of Skate is Right for You? More Than Just Roller Skating, It’s Jam Skating. Call Now or Book Your Party Online! Rainbow Rink is a family-owned and operated skating and entertainment center located in North Tonawanda, New York. We provide children and families across Western New York with skating and party facilities.